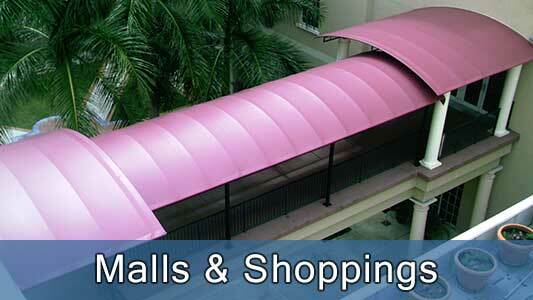 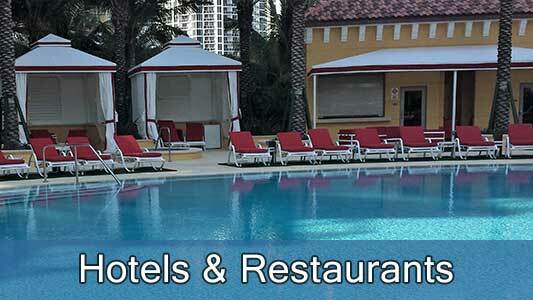 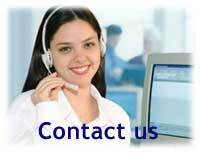 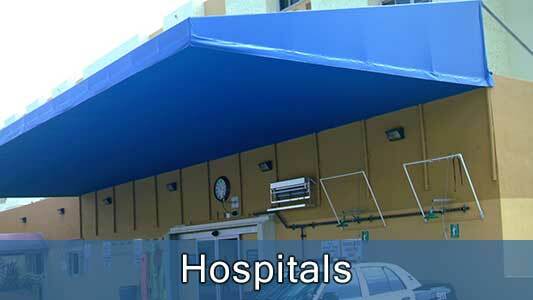 Our company excels in the area of commercial awnings. 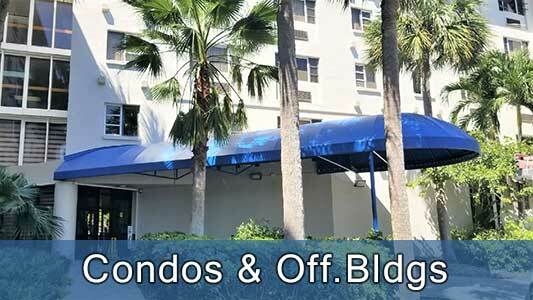 We have worked with General Contractors, Architects, Interior Designers, Cruise Lines, Malls, Hospitals, Shopping Centers, Universities, Schools, Hotels, Condominiums, Restaurants and many other trades that trusted us over the years and keep on contacting us for their new projects. 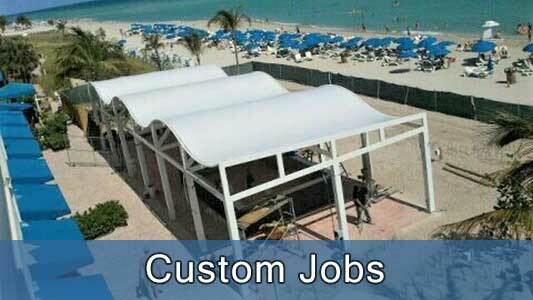 It doesn’t matter what size is your project we will have an awning that will make it beautiful and functional.